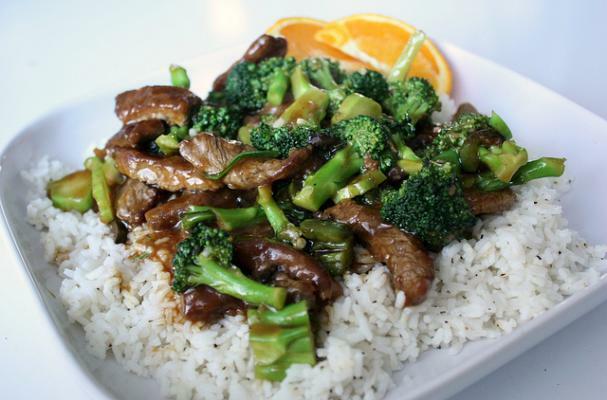 There's no need to order Chinese takeout when you can make your own (and healthier!) dishes at home. Chinese cooking needn't be a difficult task. In fact, stir fries are best when leftover rice is used instead of fresh, and you can throw just about anything in there to make a delicious meal. Below are some of Foodista's tastiest Chinese-style dishes from Sweet and Sour BBQ Spare Ribs and Crazy Good Kung Pao Chicken to Asian Shrimp Stir Fry and General Tso's Chicken.